There is useful information for the students who are completing the Contribute to Organization Development assessment. It will help you to successfully complete your assessment. 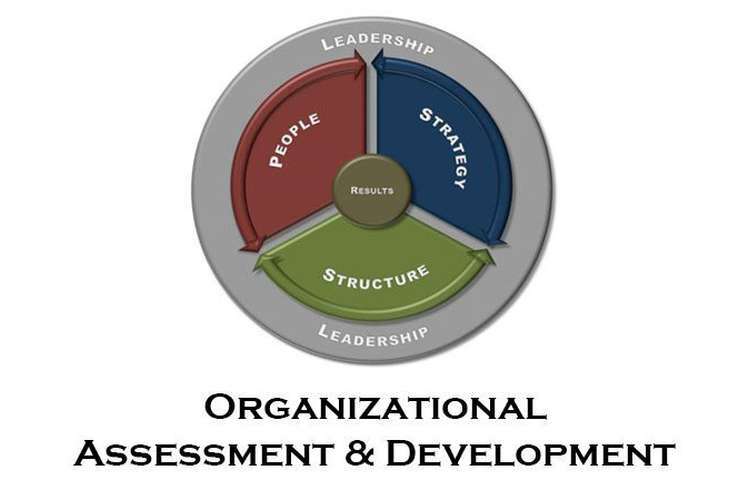 This assessment defines the knowledge and skills essential to contribute to the formation of an organization development plan which confirms that the organization will become more effective over time in attaining its goals. Students should follow all instructions to achieve higher marks in their academics. In this task, you have to prepare a report according to the given case study. In this task, you have to need to show the skills and knowledge to prepare an organizational communication plan and development plan relating to an organization development. According to the given organization and given case study, you have to develop an organizational communication plan and development plan which reports all needs to the task. 1. Read all materials required for this assessment task: this procedure, the XYZ Business (bounce.precisiongroup.com.au) and information supplied in this case study. 2. You have to prepare an organizational communication plan and development plan relating to the given case study. You must submit a 3-4 page organizational development plan. You have to mandatory to lead a brainstorming session on a topic, which is helpful to the development of the organizational plan. According to the specified business and given case study, you have to conduct a brainstorming session with six others from the group of training, on a topic, which is helpful to the development of the organizational plan and addresses each of the requirements in this task. 1. You should read all mandatory for his assessment task: this procedure, for the XYZ organization and information supplied in the given case study. 2. You have to use the information that you have been given with, including 6 others from your training group you have to conduct a brainstorming session. Note: The brainstorming session must last 20 minutes. You have to need to show the skills and knowledge required to address a team as their manager/ leader in the help of the organization's development starting plan. According to the specified business and given case study, you have to organize a five-minute meeting to the class as their manager/ team leader speaks to each of the requirements of this task. 1. Read all materials required for this assessment task: this procedure, the XYZ Simulated Business (bounce.precisiongroup.com.au) and information supplied in this case study. 2. You have to use the information that you have been given with, organize a 5-minute meeting with the manager and their team leader with the help of the starting plan of the organization's development.